Macronutrients 101: What in the World is a Macro and what is the BEST Macronutrient Ratio to stay Energetic FIT and Healthy? When it comes to losing weight or getting fit, it seems counting calories is a popular way to do it. 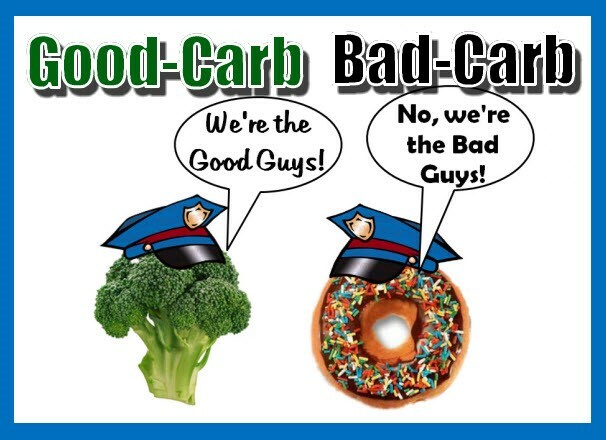 But recently I had an interesting conversation with a great fellow-fitness friend of mine that brought up another important topic when it comes to nutrition: MACRONUTRIENTS! After mentioning the calorie content of a salad I loved, she reminded me of the importance of paying attention to the "Macros" rather than just the calories. It's interesting that unless you are in the fitness world you don't often hear this term but I thought it would be good to explore it a little deeper to help the rest of us understand it better, what it is and how it works. 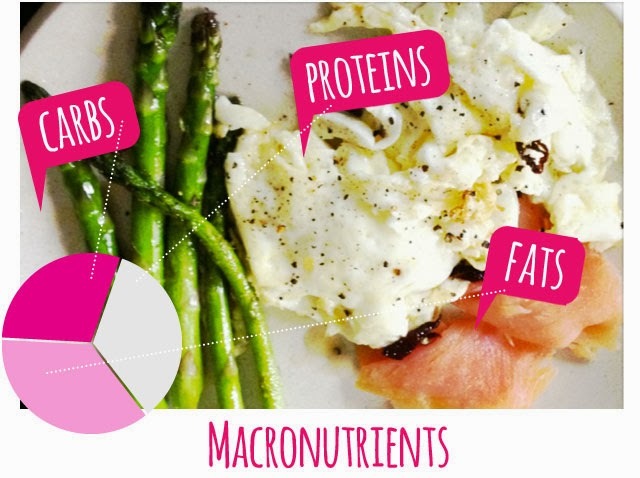 So What in the World are are "Macros", anyways? And Why Should we Care? Are they just for Bodybuilders and fitness competitors and why should the rest of us pay attention to them?? 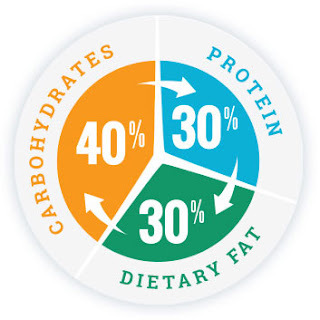 The three main macronutrients (or 'macros') of proteins, fats and carbs each have their own important role to play in the health and function of our bodies. 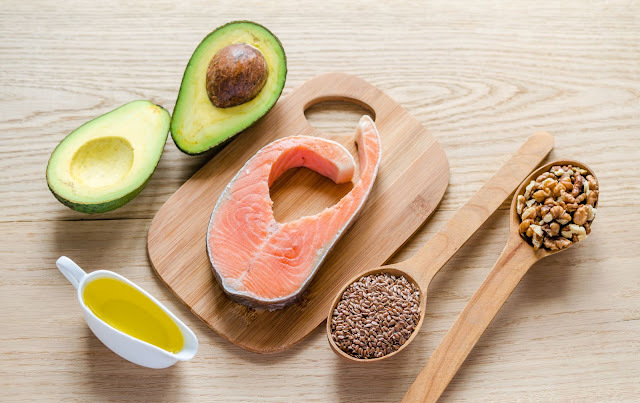 2- Fats: Fats play an essential role and function in brain function and development, cellular production and regeneration and overall cell function. 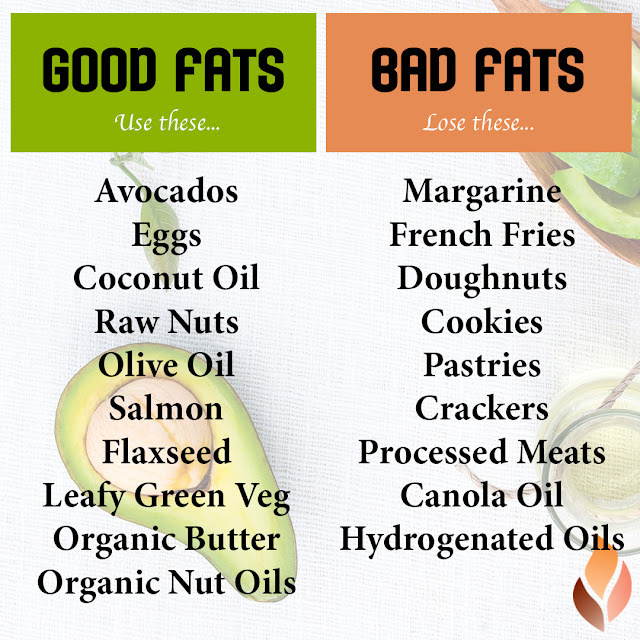 Another major function of fats in the human body is protection, and insulation. It is also vital for the protection of the body’s vital organs. (Click here to read about the opposite kind of fat that is important to rid the body of which is the Toxic, Visceral Fat in the midsection) Lastly, fat plays an integral role in the absorption of certain fat-soluble vitamins (such as vitamins A, D, E, and K) as well as carotenoids found in colourful plant-based foods such as kale, avocado, carrots, watercress and bell peppers. 3- Proteins: Protein is essential for tissue growth and repair (muscle building) and is important for immune function, hormonal, and enzyme balance. 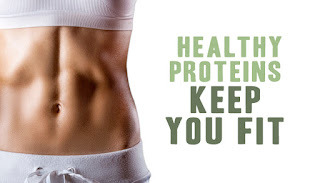 Protein also helps to preserve lean muscle mass which is key if you're trying to lose bodyfat and lean up. Protein provides 4 kcal of energy per gram. UNdentatured Whey Protein (go here to see the difference between denatured vs UNdenatured protein and why it matters! When using a Protein supplement to add more protein to your diet be sure you know what to look for to be sure your protein is safe and healthy and what to steer clear of as well. Here are some important tips and facts to help you when looking for the best protein powder of supplement: "Is Your Protein Powder Safe?" ''What is the best balance or ratio for Macros?" One of the key things I've found to be helpful in simplifying this concept for myself in terms of maintaining the right balance with my macros and feeling as energetic, fit and healthy as possible is by incorporating Nutritional Cleansing into my wellness regimen. Meal Prep Tips for Newbies - Top Meal Planning Ideas You need to Simplify Your Week! Intermittent Fasting 101: What is Intermittent Fasting all about? How to Break through the Dreaded Weight Loss Plateau! Next, watch our most recent #StoikedLIVE Panel all about Nutrition Timing and What to eat/drink Before, during and after your workout for BEST results! Ingredients: 2 scoops IsaLean Shake in Creamy Dutch Chocolate½ scoop Isagenix Greens½ scoop Isagenix Fruits1 scoop Replenish in your favorite flavor8 oz waterIceBlend until smooth and enjoy!